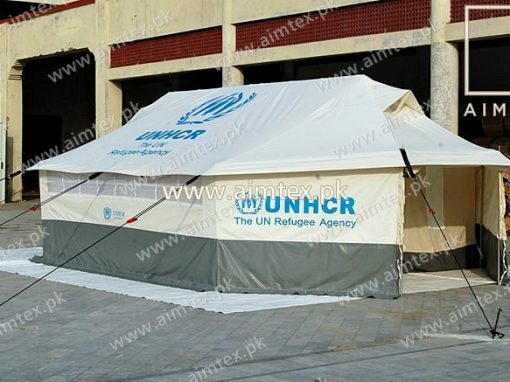 is our high-quality canopy tent series with many add-ons, colors and sizes suitable for different usage. 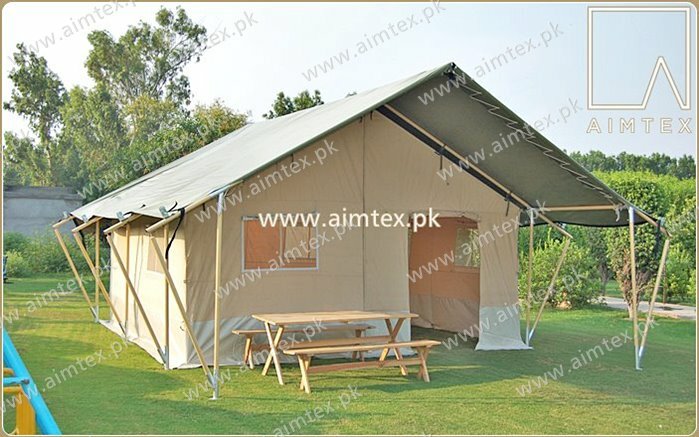 All Weather Family Tents are used for the Short-term in different shelter requirement in case. 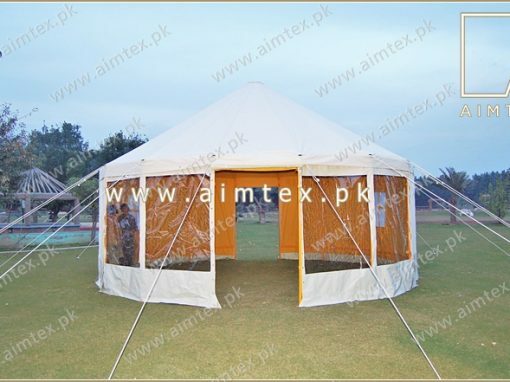 Round Medieval Tent used for larping & reenactment events. 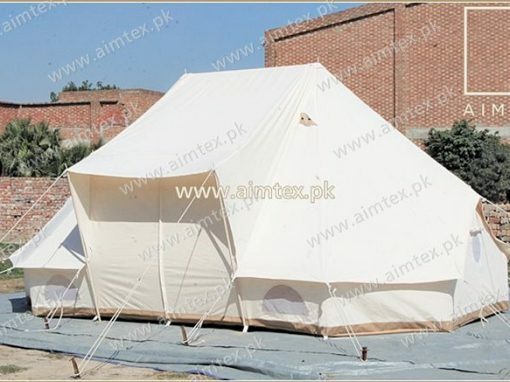 This is a famous tent who love history. 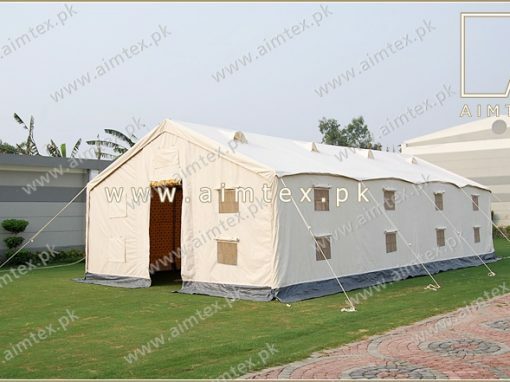 Clamping tents are luxury accommodation and movable tents suitable for personal camping. 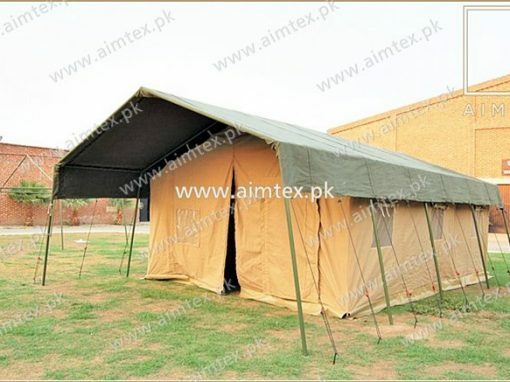 We are Manufactures and Suppliers of Warrior Tents used for different purpose. 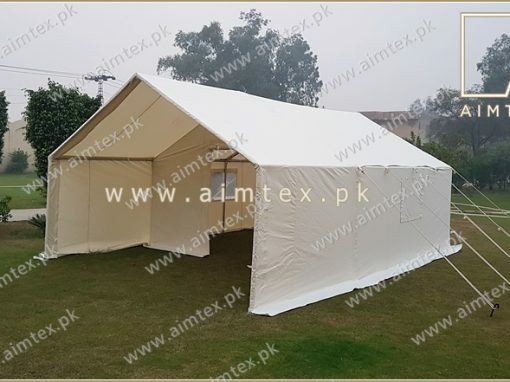 Our target is to deliver the best quality products in economical prices to our customers with our years of experience in manufacturing, research & development and keeping eye on new trends in these products and materials. 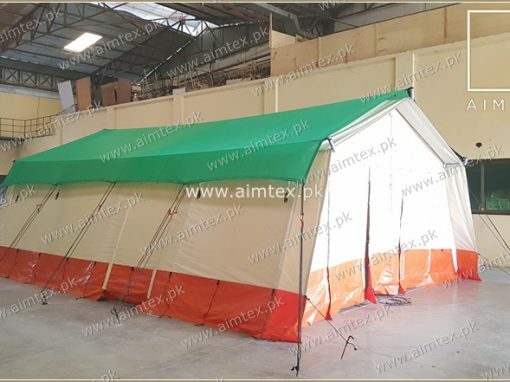 We achieve our quality target by keeping eye on every step from fabric selection, fabric fabrication, metal fabrication, finishing (packing) & Installation. 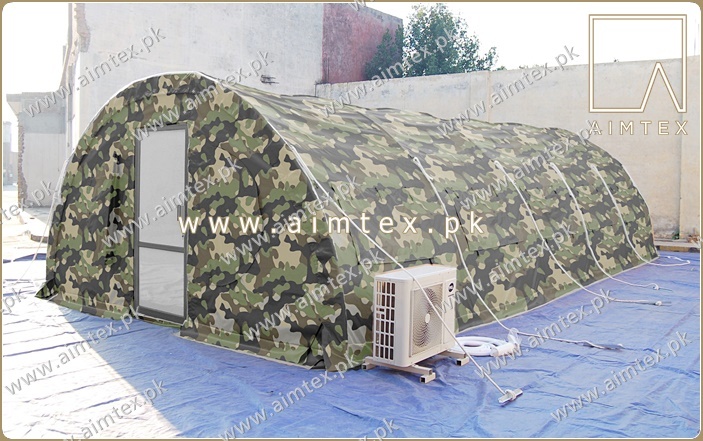 We offer wide range of products for our international and domestic customers. We are exporting our products all over the world to Ngo’s, Military, General order suppliers, Wholesalers and directly to the consumers. 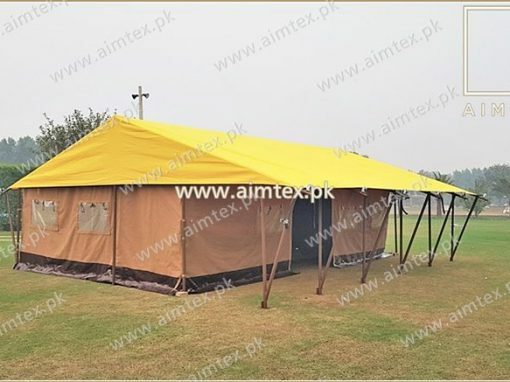 We also find the local market has very potential and offering our products like PVC fabric, Marquees, Canopies, Tensile membrane shades, Fabric partitions, Fabric roof & PVC fabric warehouses. 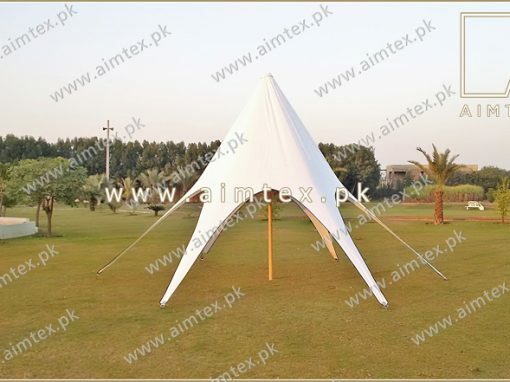 Mr. Imran Ashraf Malik is young entrepreneur in tents industry having experience more than 15 years in this field. 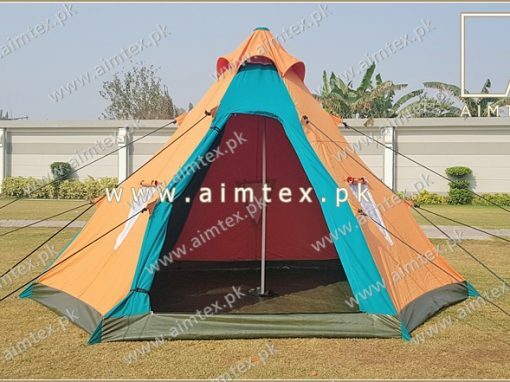 He believes in perfection and professional team work, adopting latest trends and use of latest technology in field of tent making. 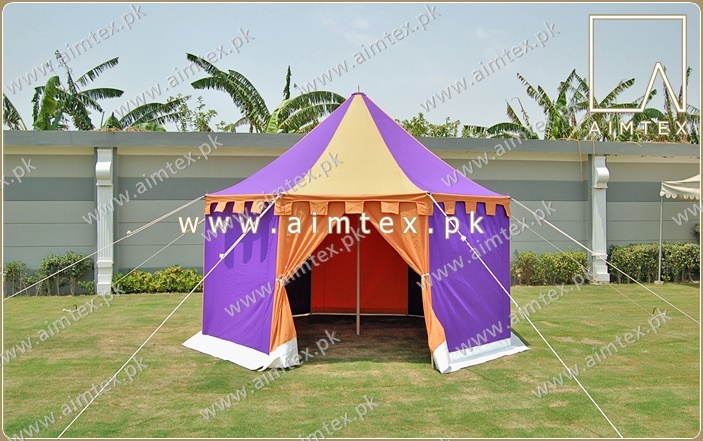 He is pioneer in introducing PVC coated fabric welding technique in tents & Shade industry which is now being used by many manufacturers trained by him and promoting the shades, canopies and marquees in Pakistan. 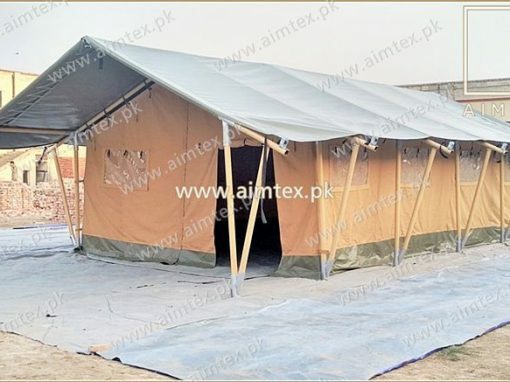 AimTex International is based in Lahore, which is one of the main textile industrial cities of Pakistan where materials and skilled labor is available easily. 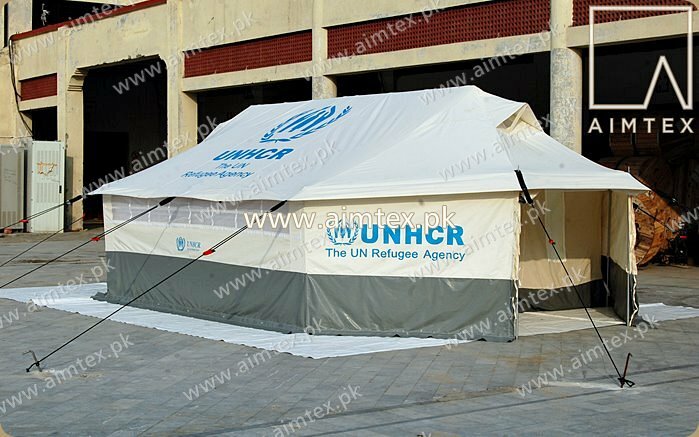 Pakistan is located at very best geographical location in the region from where we can supply & deliver the emergency goods very quickly.